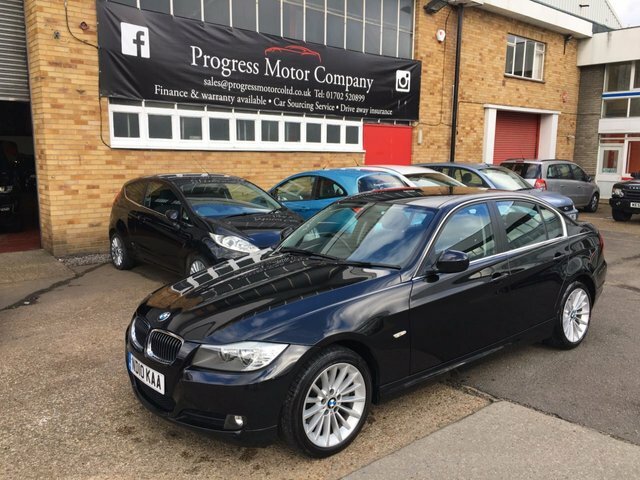 Progress Motor Company is the best place to start your search for a used BMW 3 Series in Leigh-On-Sea. This compact executive saloon is known for its stylish, sporty looks, spacious and well-equipped interior and impressive reliability. Capable of taking your driving experience to new heights, the 3 Series exceeds expectations at every turn. Take one of our used BMW 3 Series models for a test drive today. 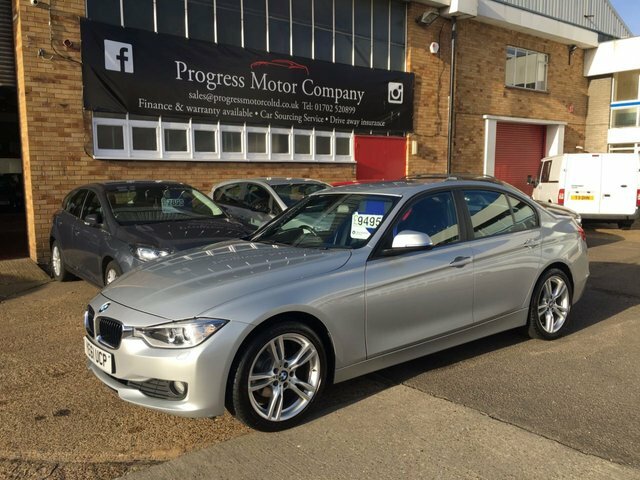 Simply contact a member of the Progress Motor Company team for more information. Trained technicians have rigorously inspected all of the used cars you'll find for sale on our forecourt, meaning our customers always get to enjoy complete peace of mind.